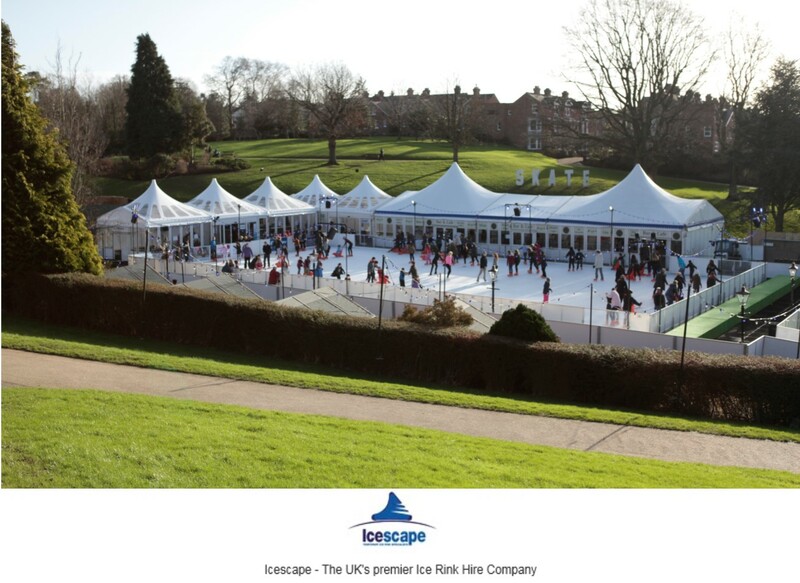 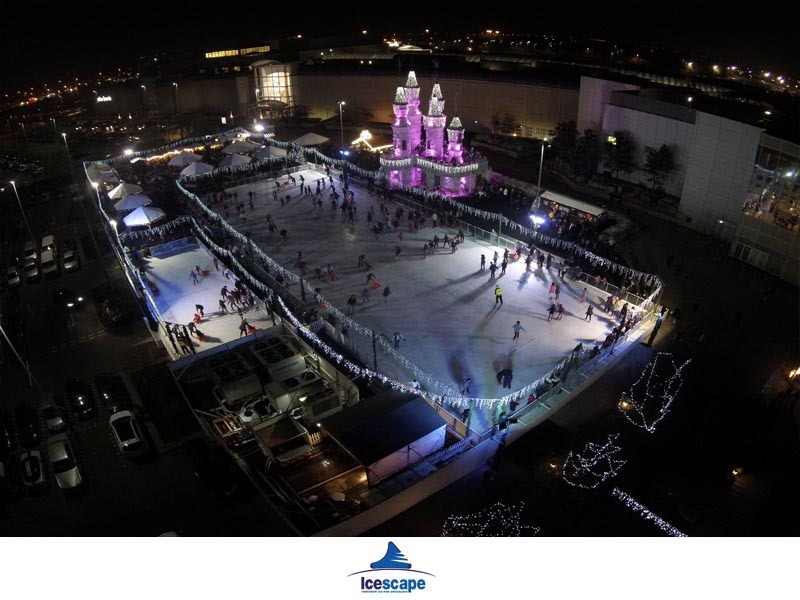 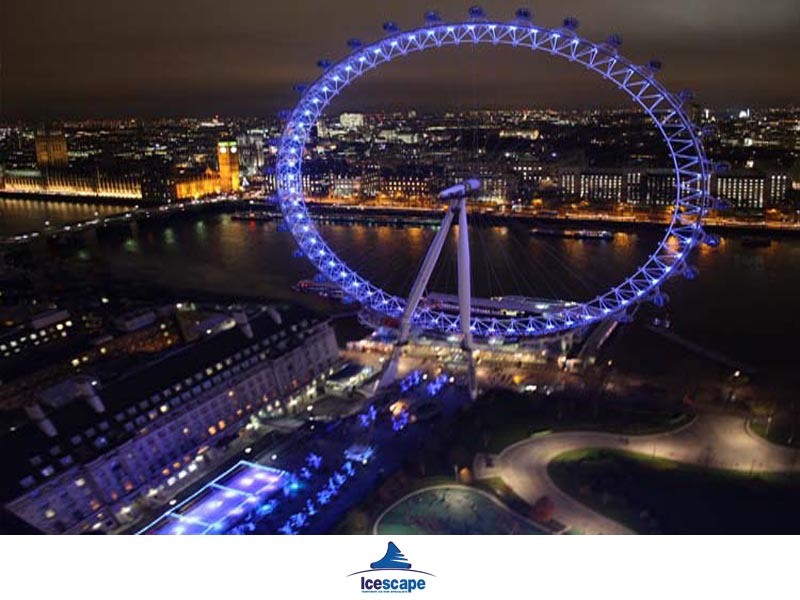 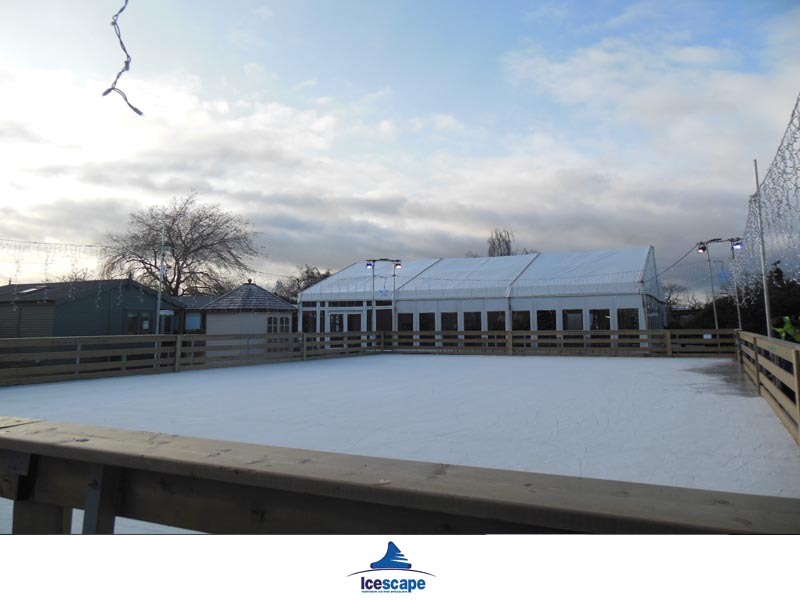 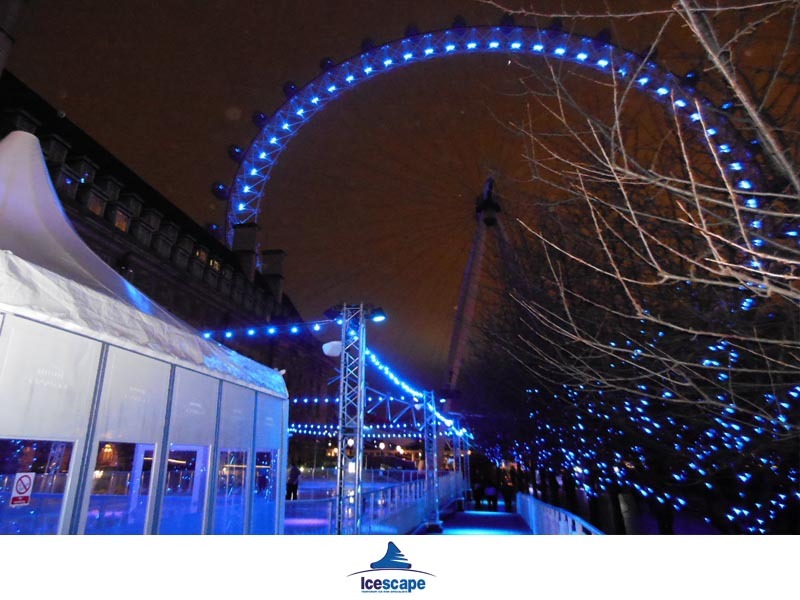 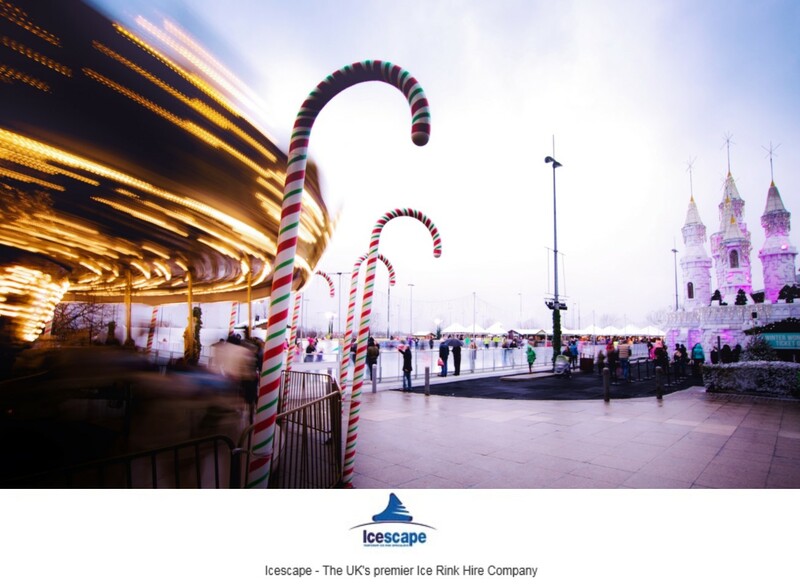 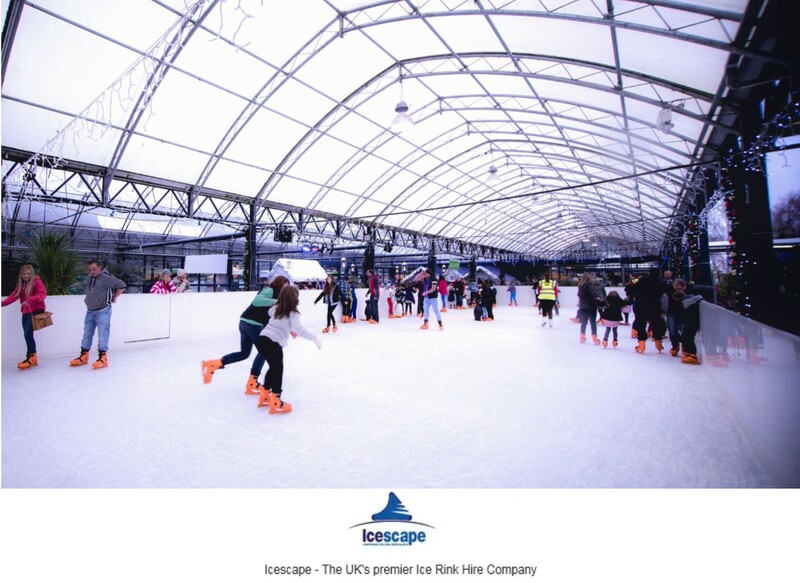 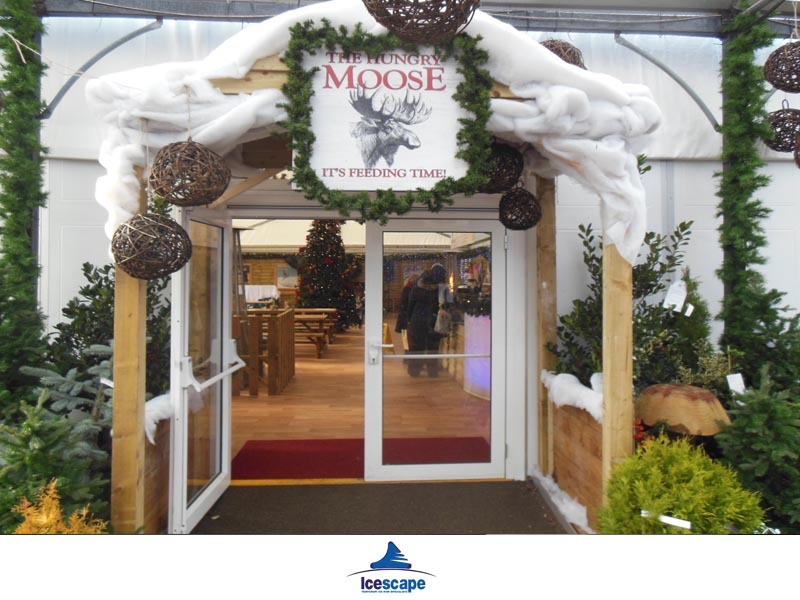 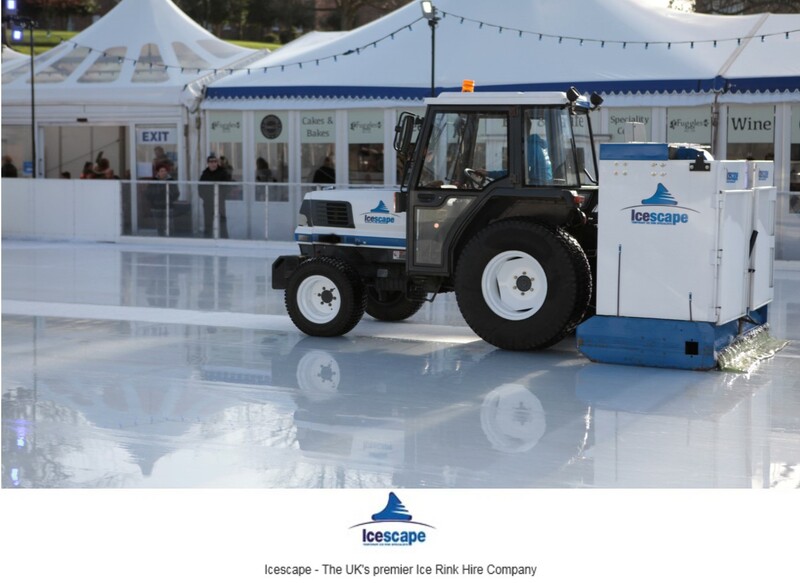 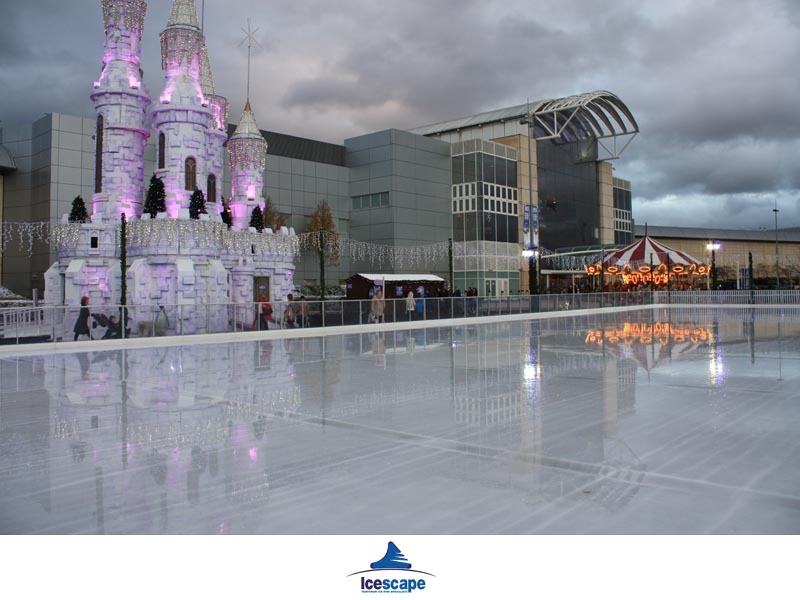 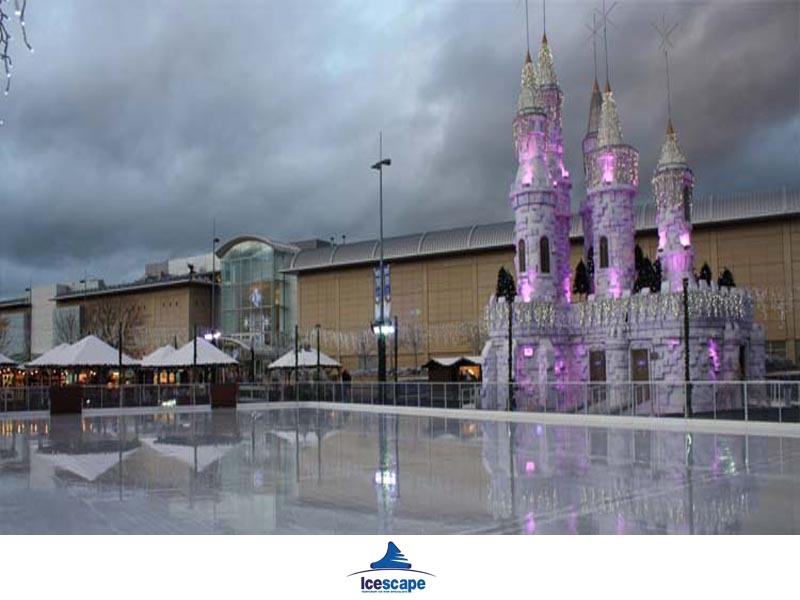 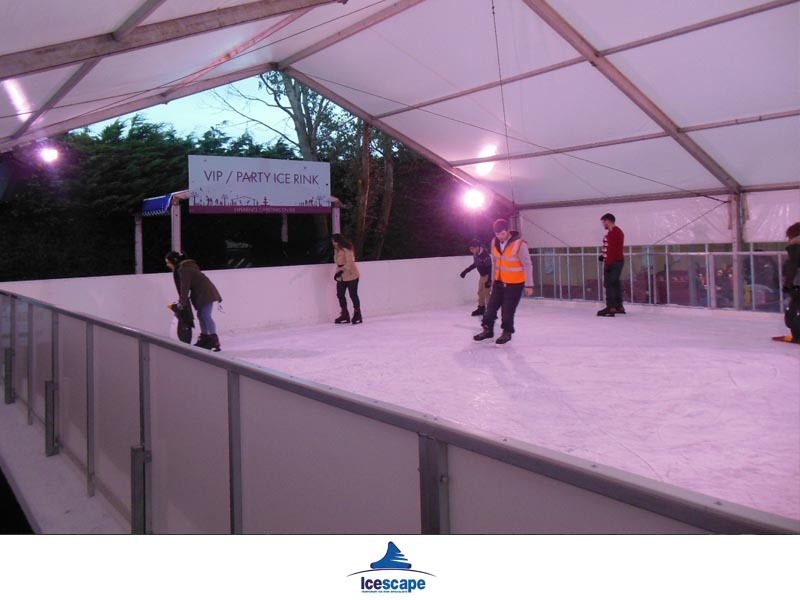 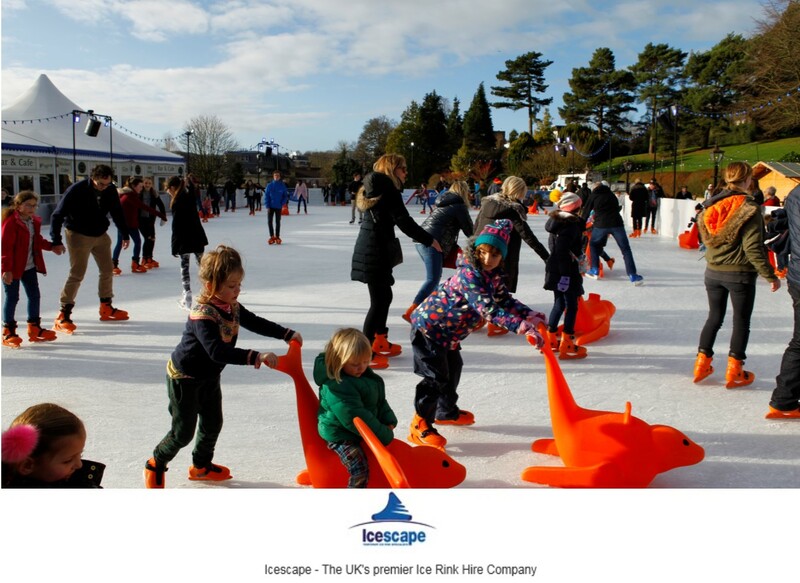 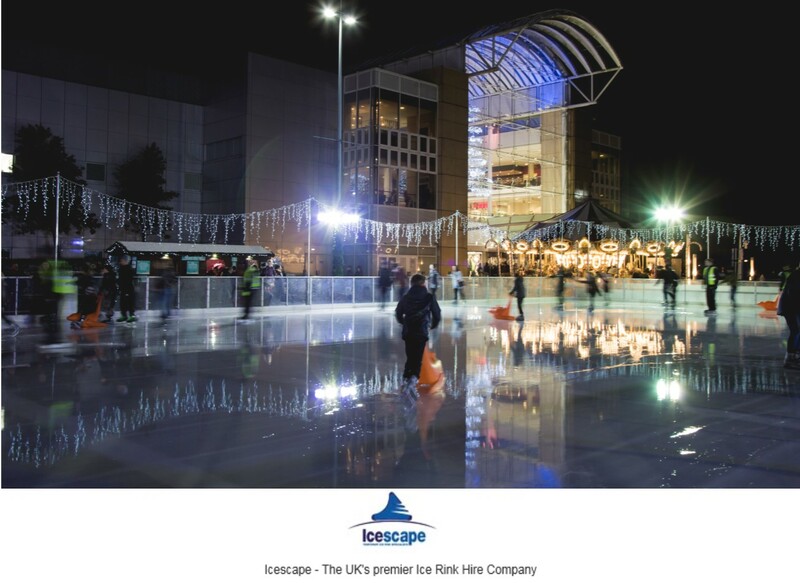 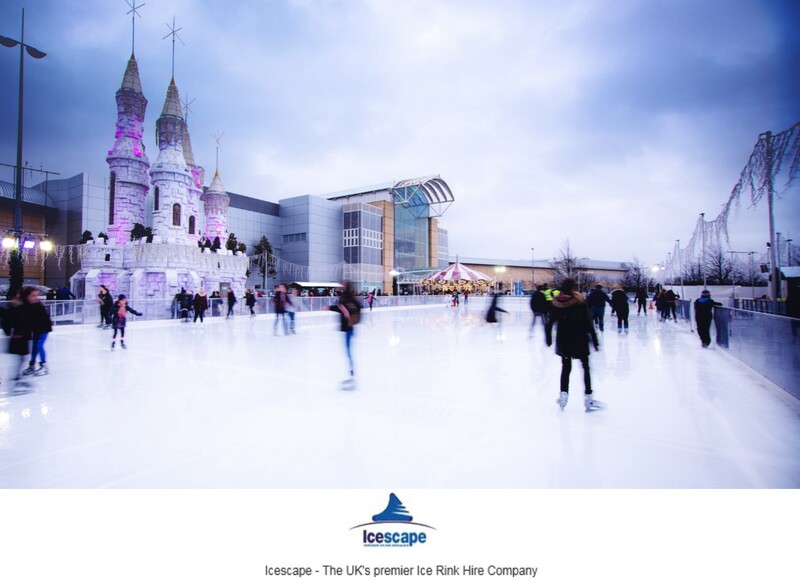 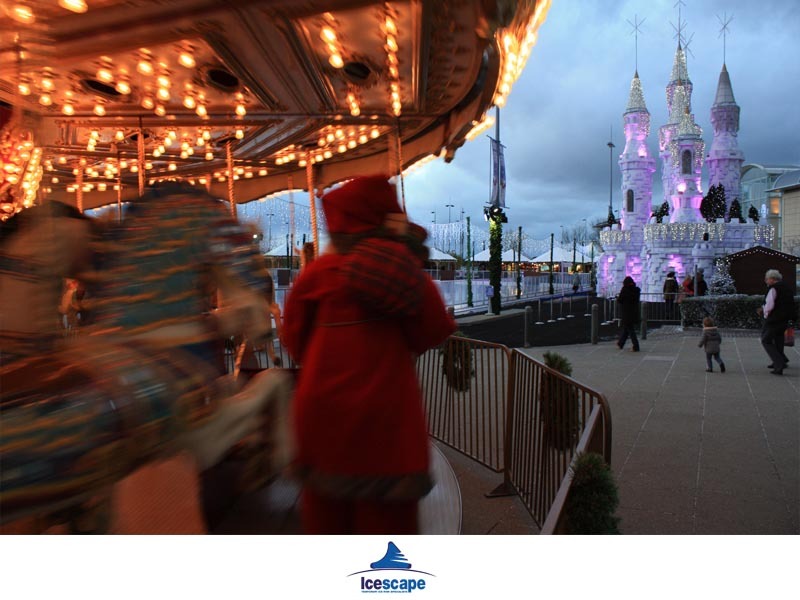 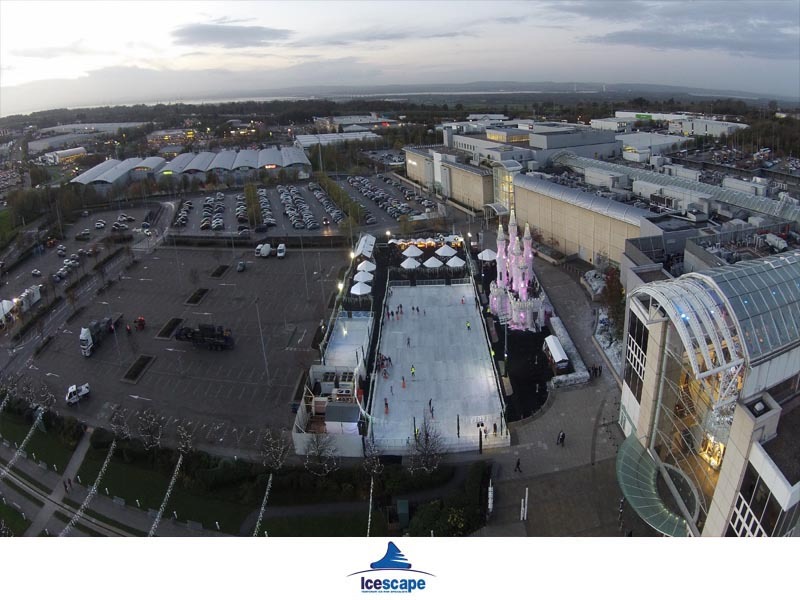 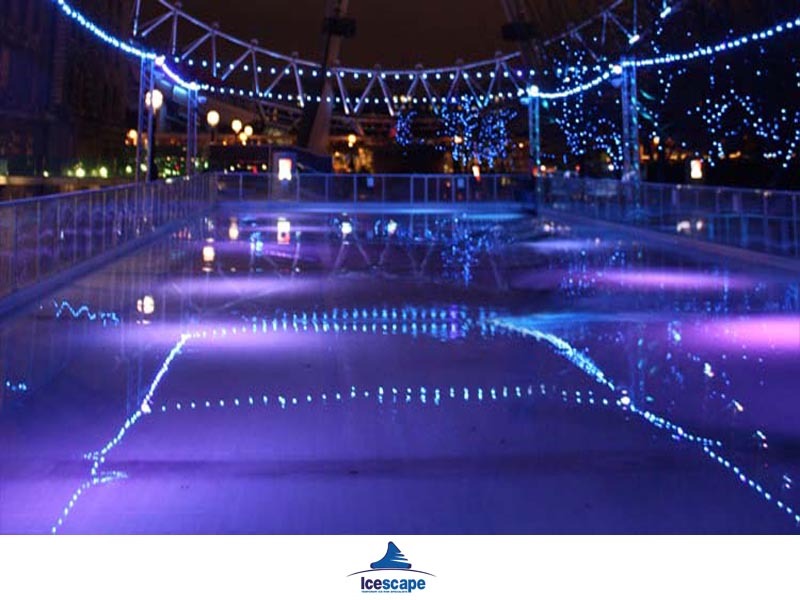 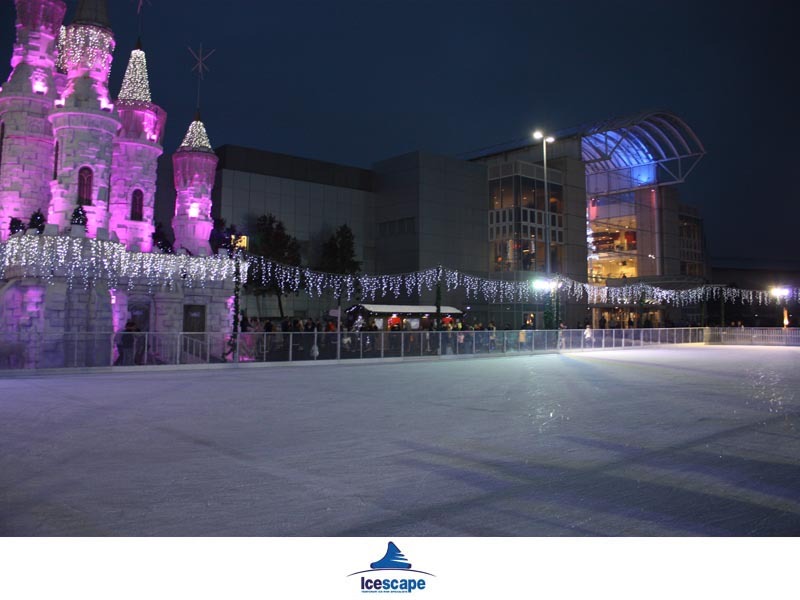 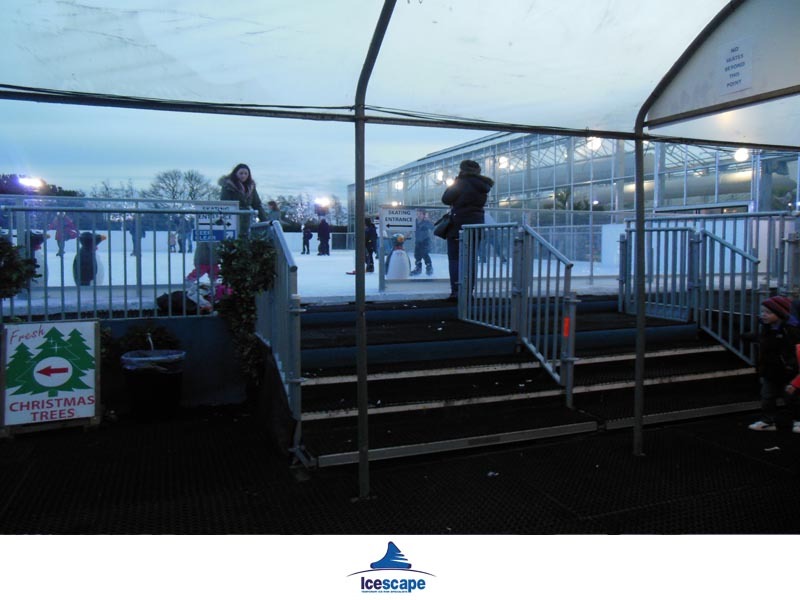 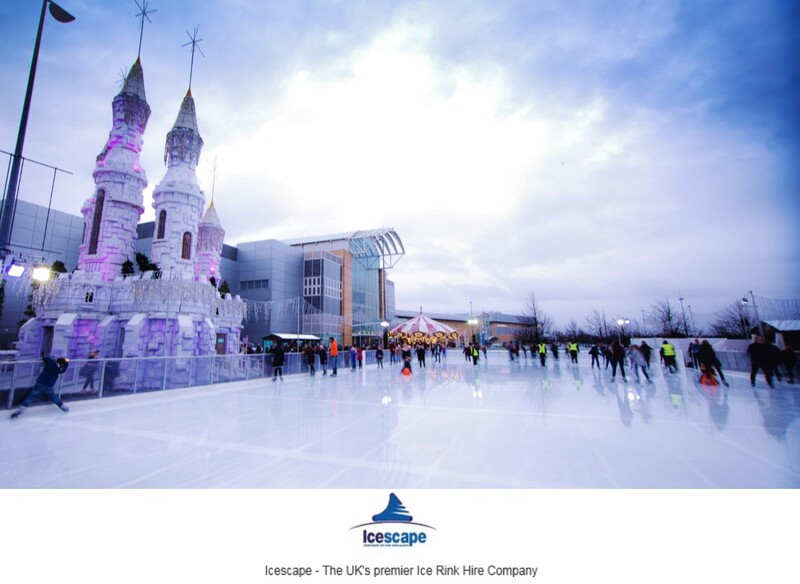 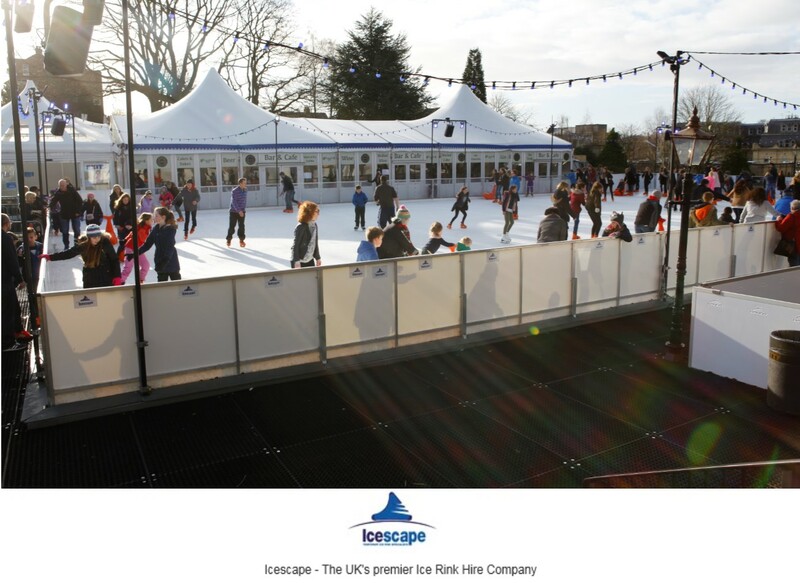 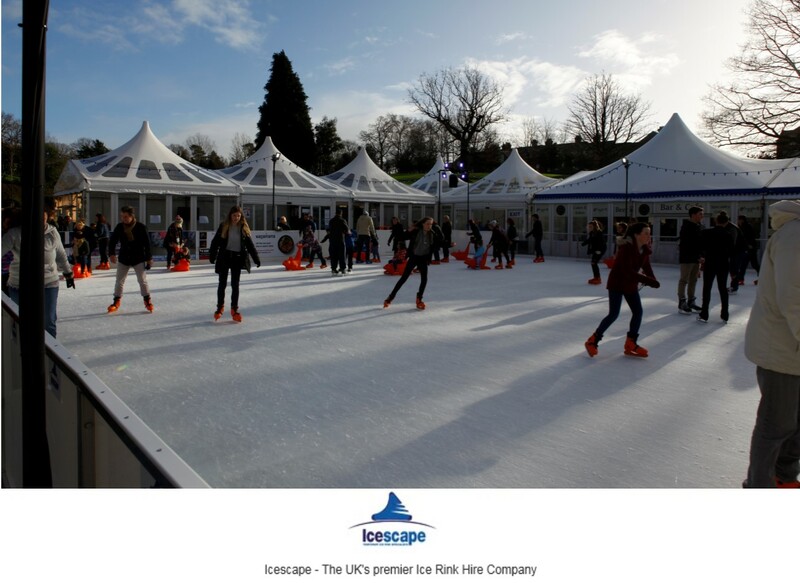 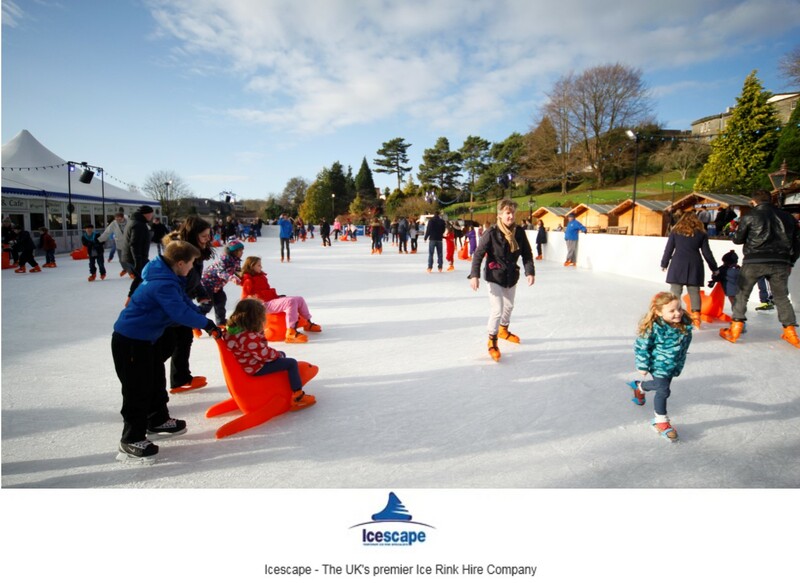 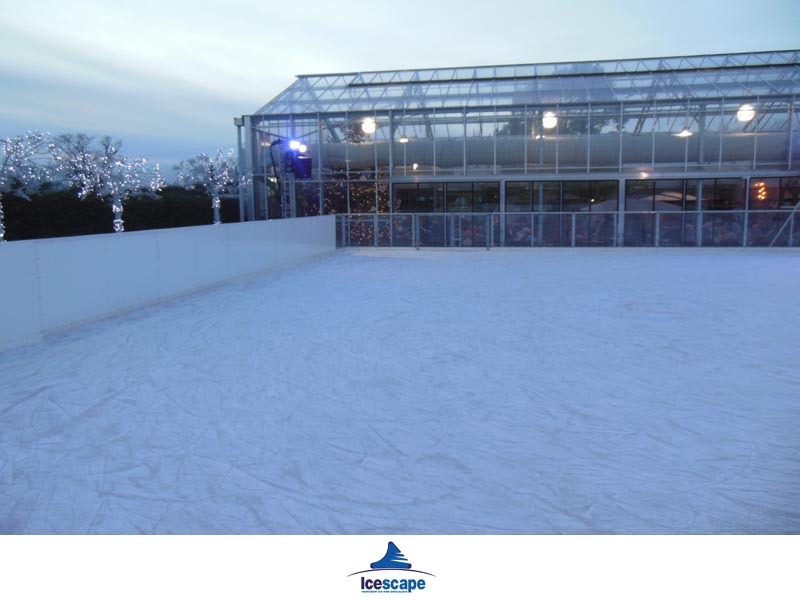 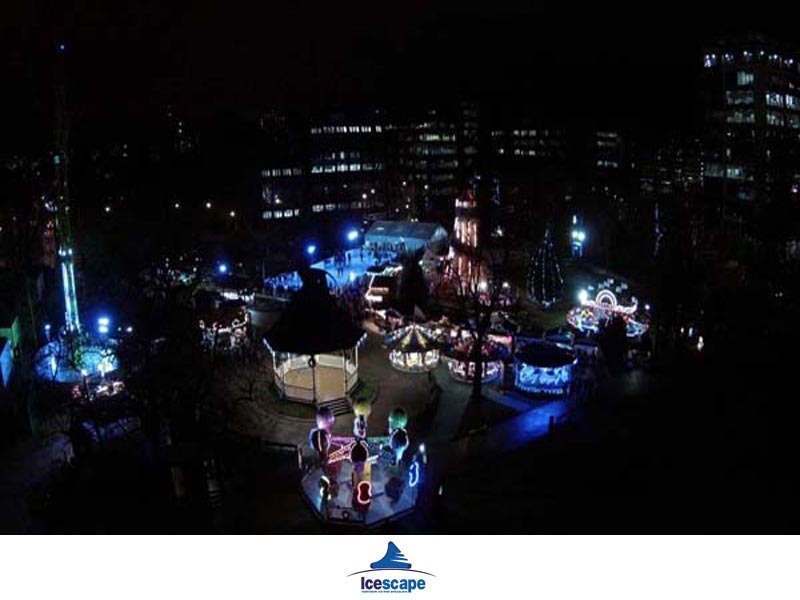 At Icescape we understand the need for branding, promotion and sponsorship. 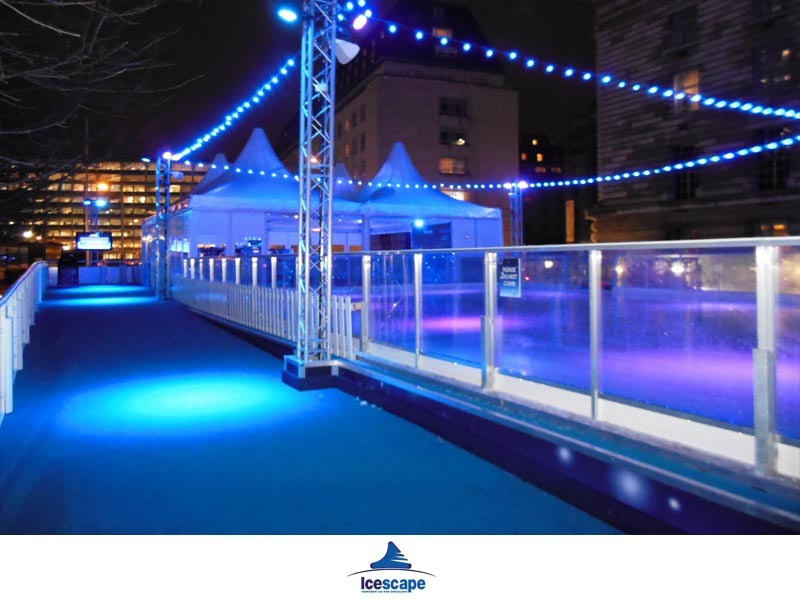 Not only does it allow you to stand out from the crowd, it could also allow you achieve additional revenue potential at the venue. 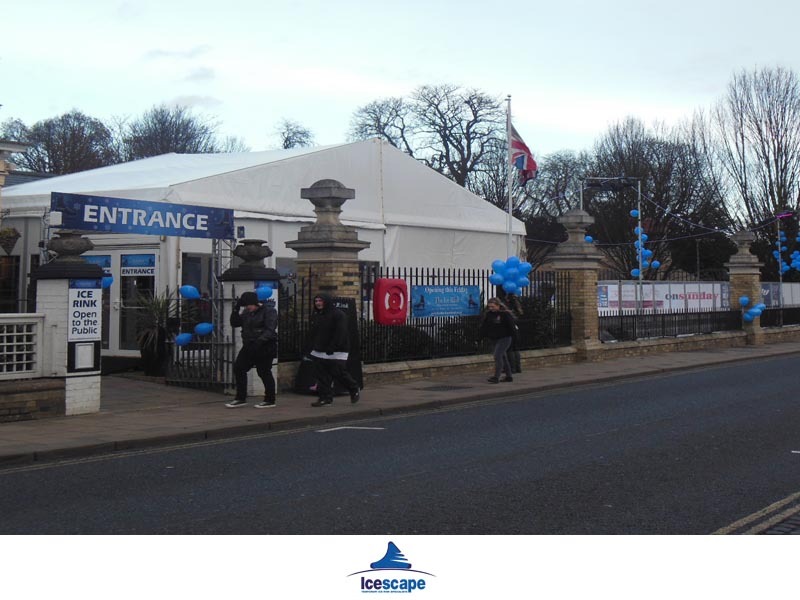 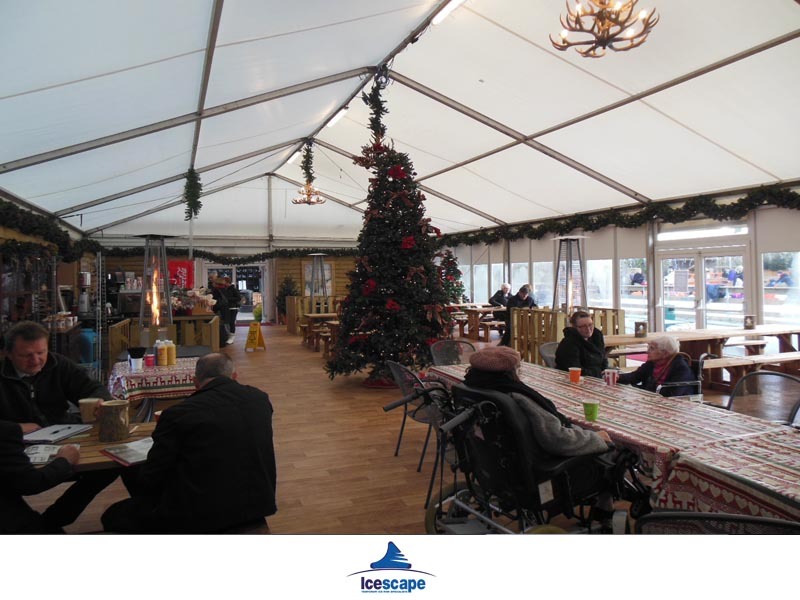 Whether it’s a bar, a ticket stand, a first aid tent or an information point our range of branding facilities are the perfect fit whether it’s a small logo or a fully wrapped marquee.